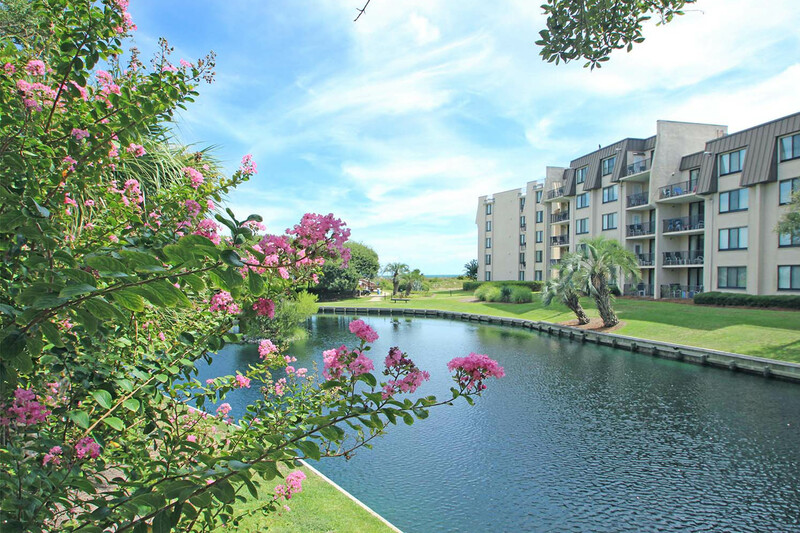 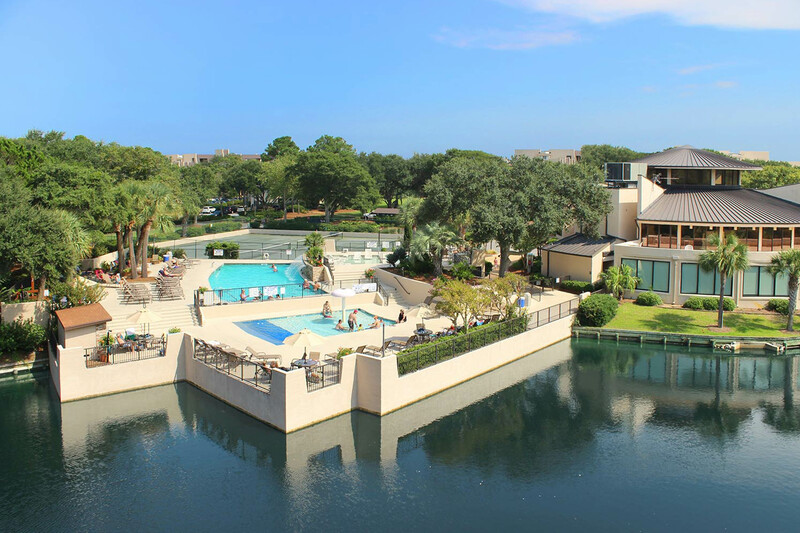 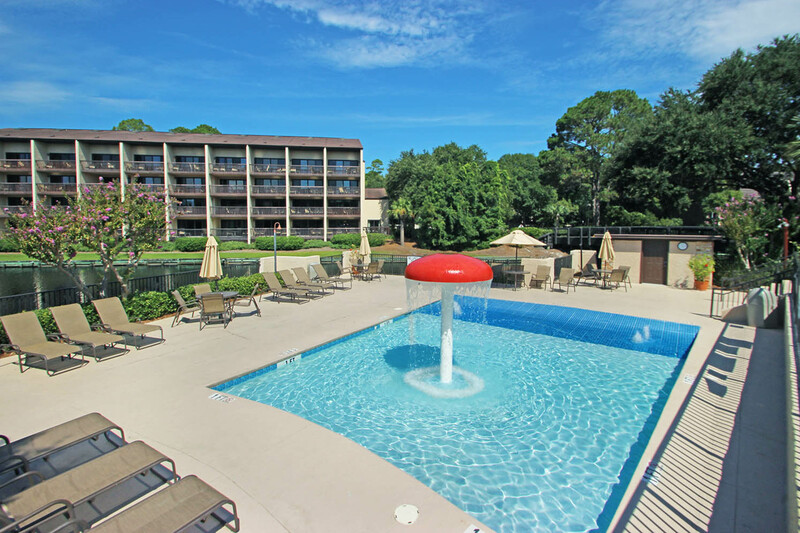 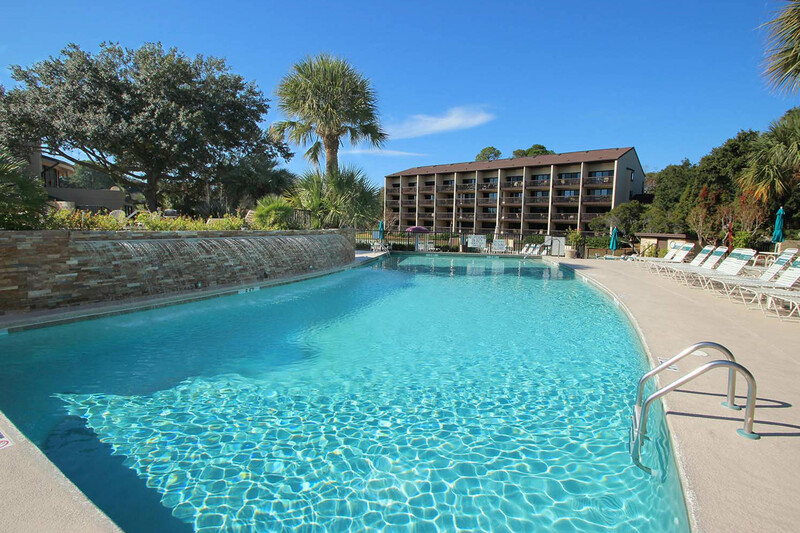 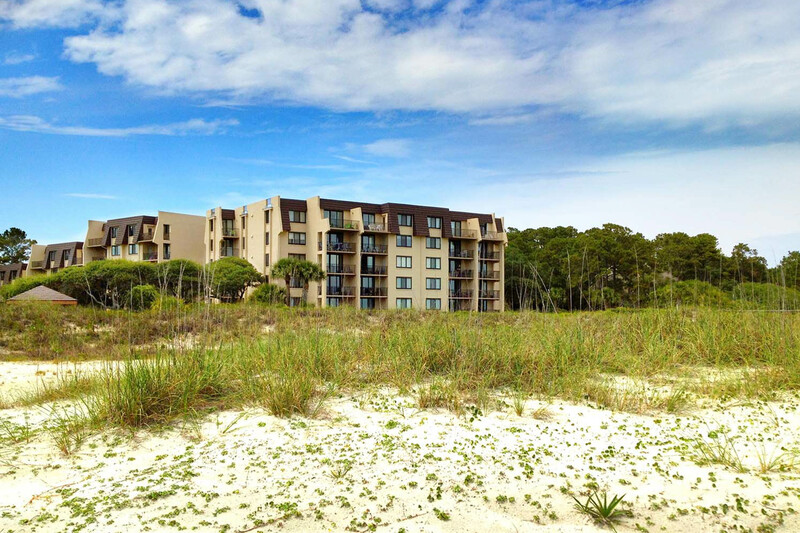 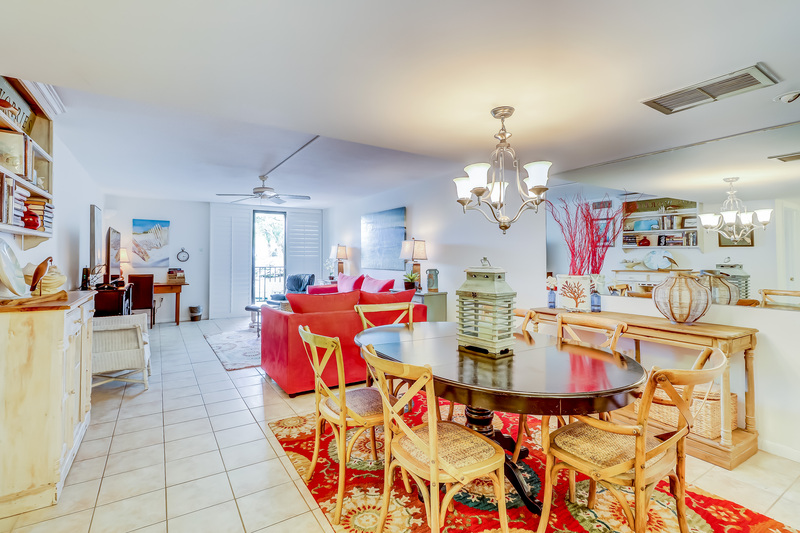 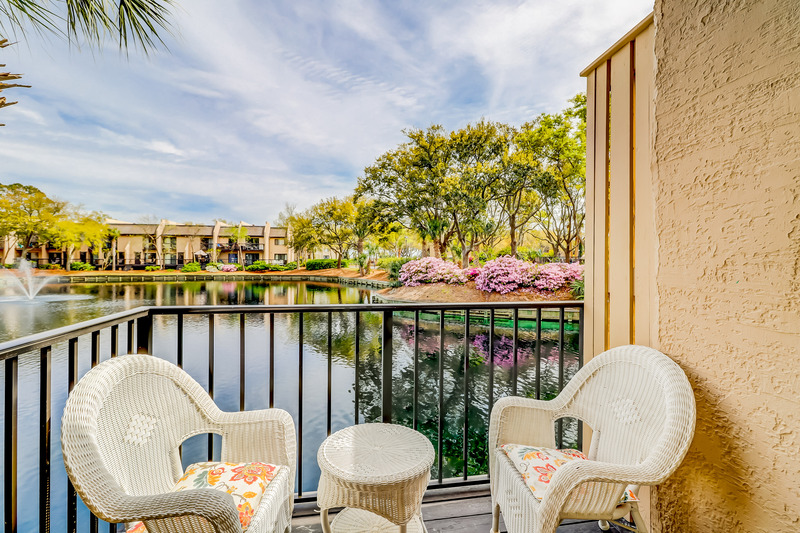 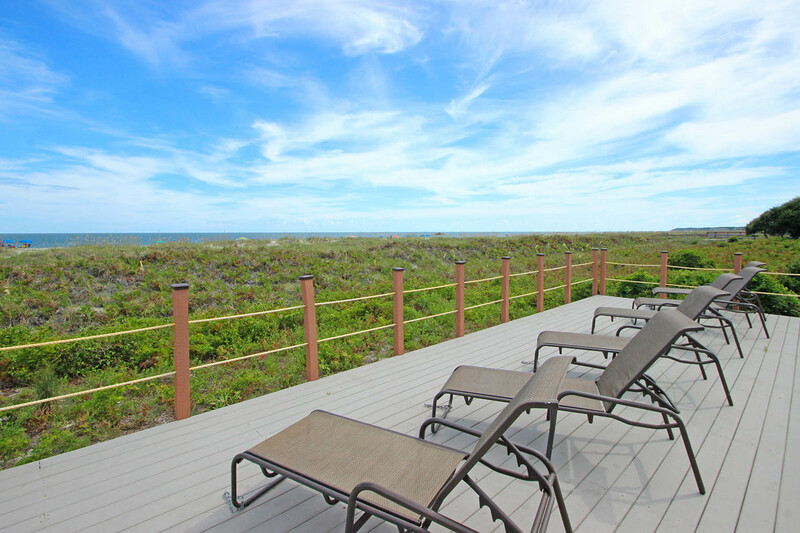 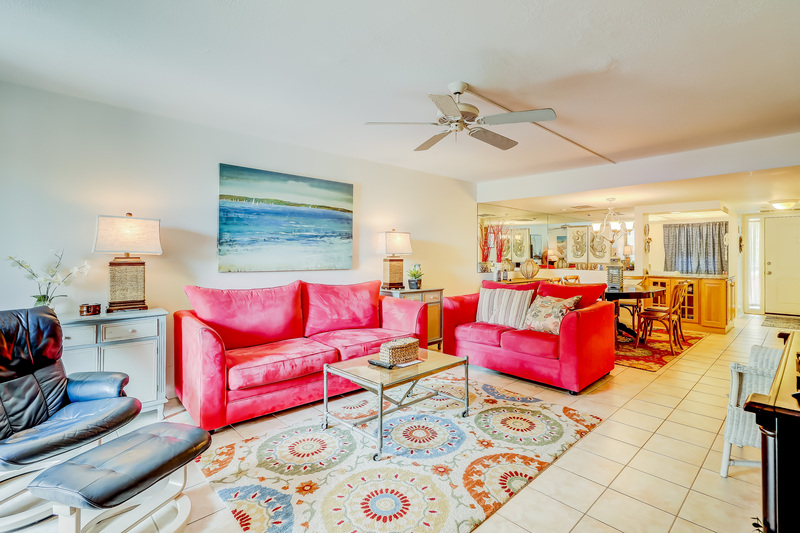 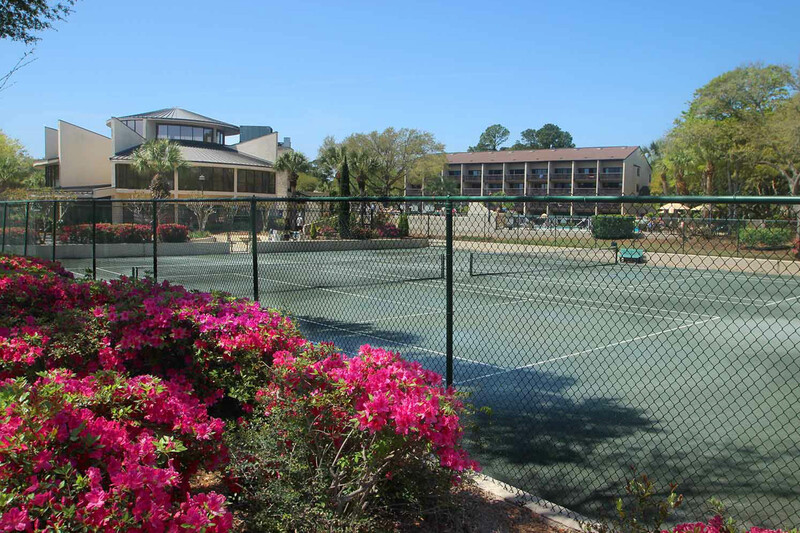 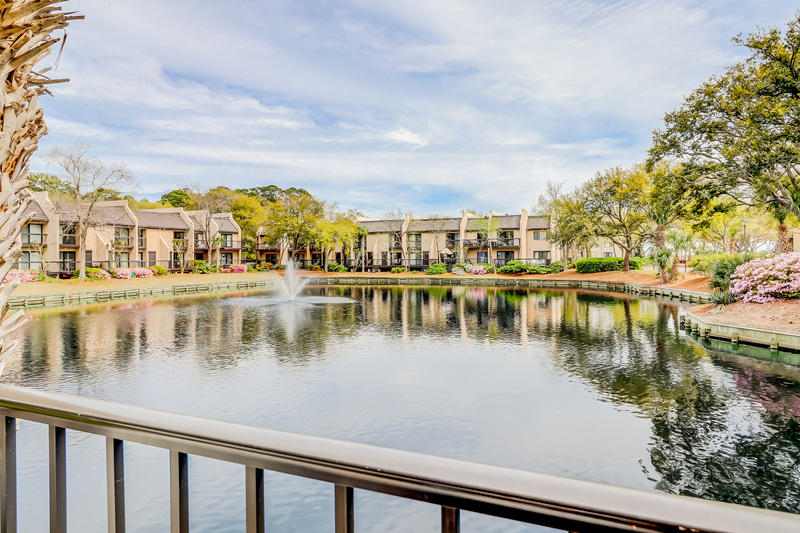 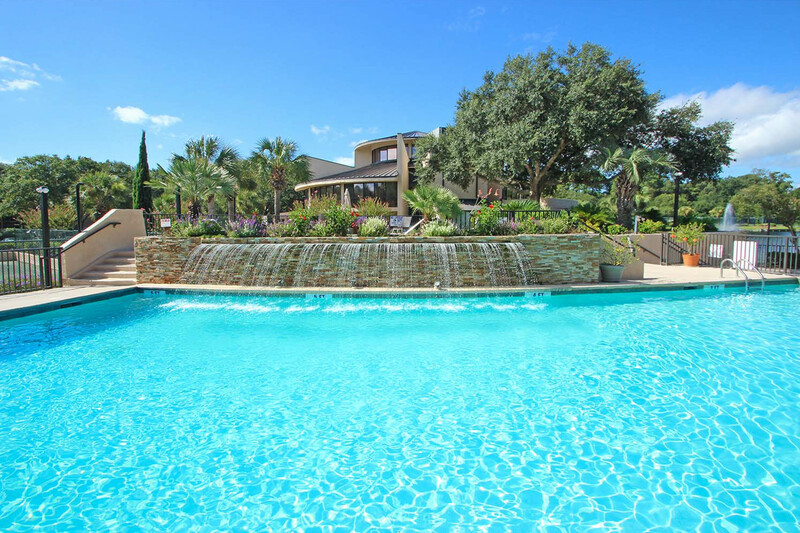 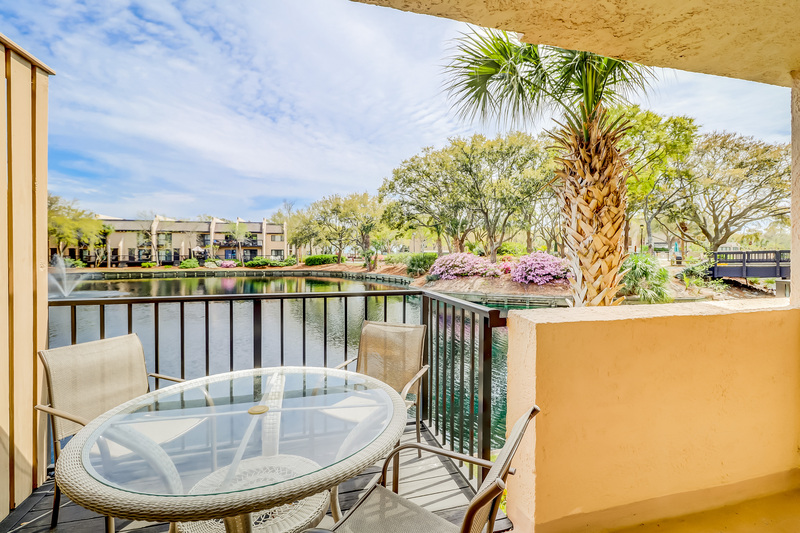 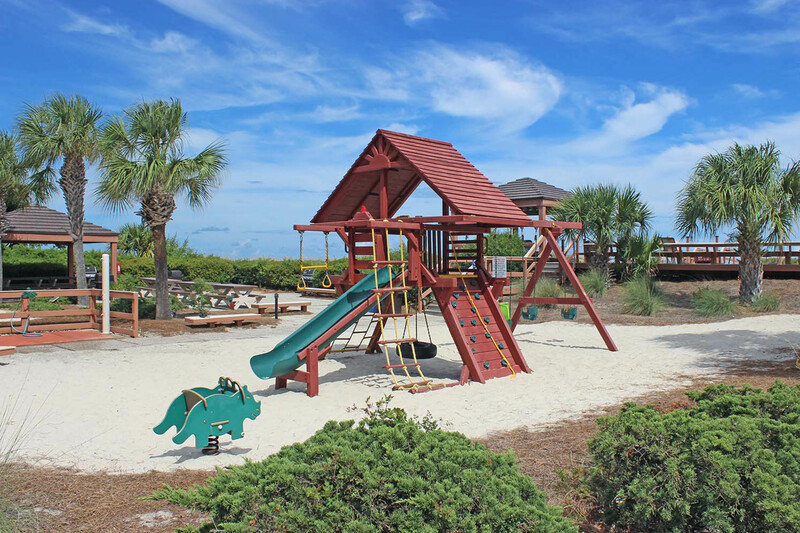 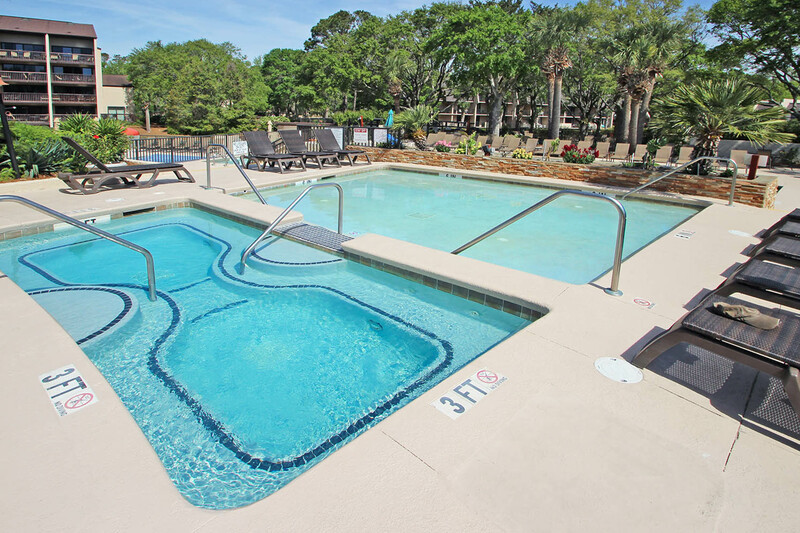 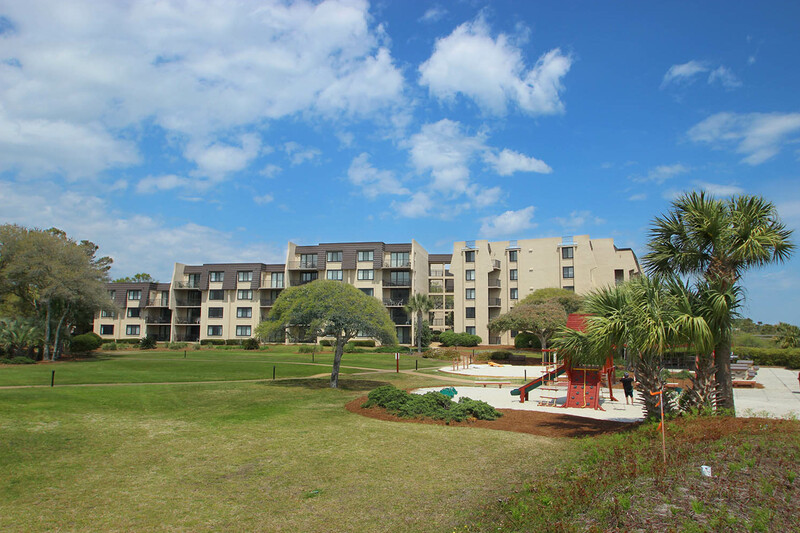 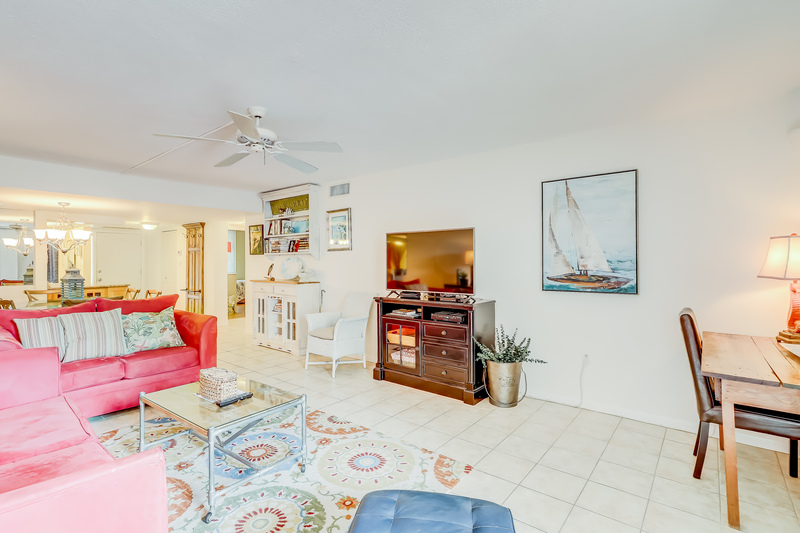 This 2 bedroom first floor at Island Club features a lagoon view from your private deck. 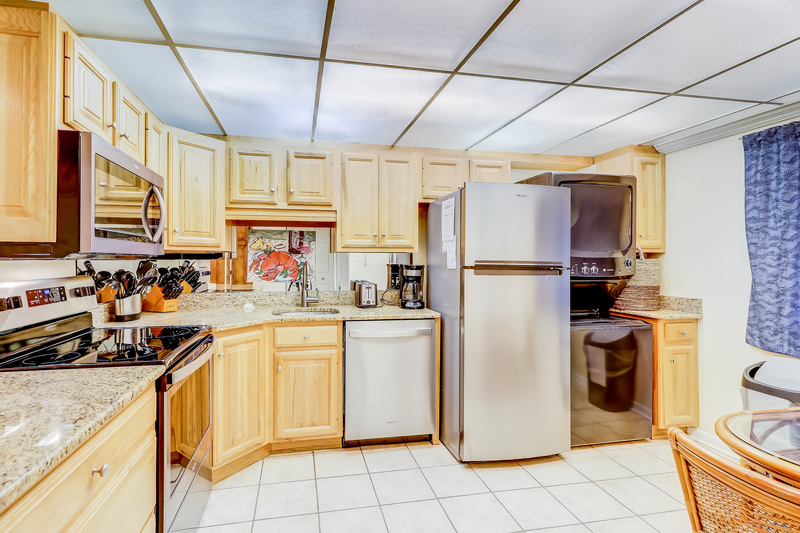 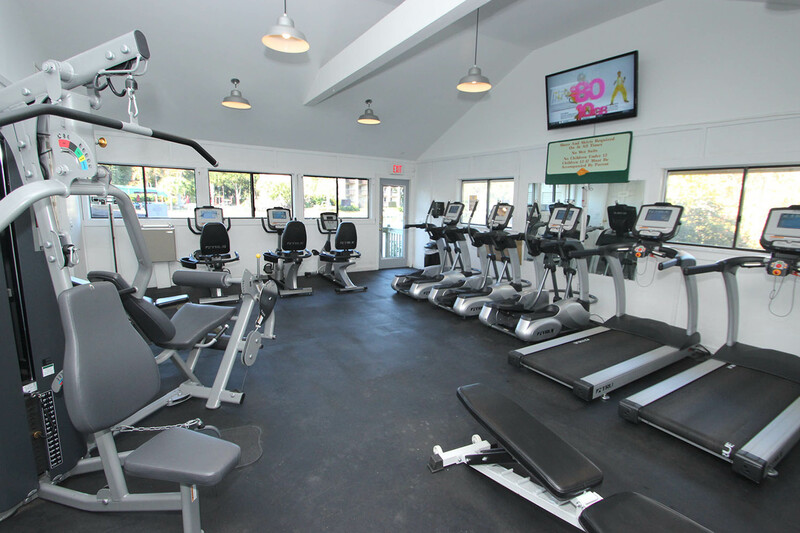 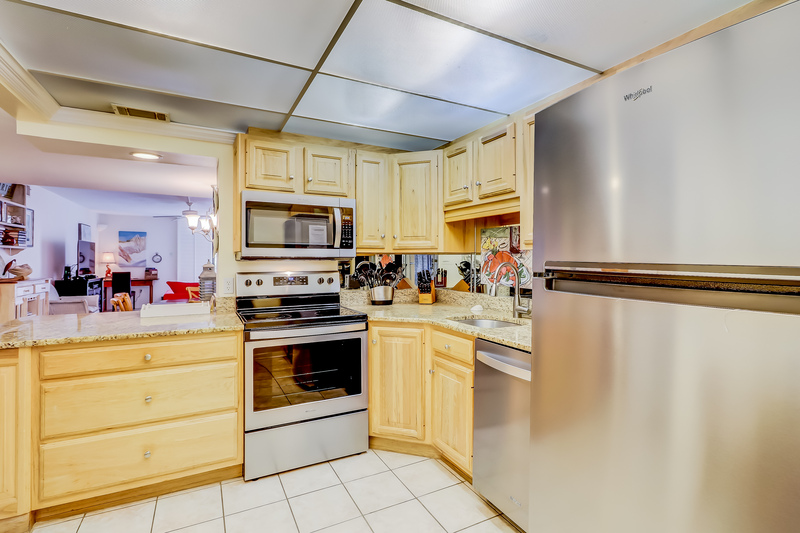 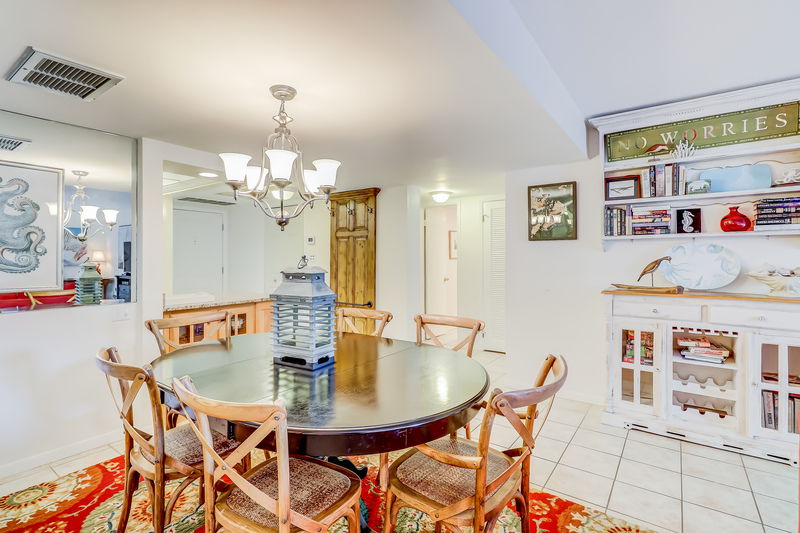 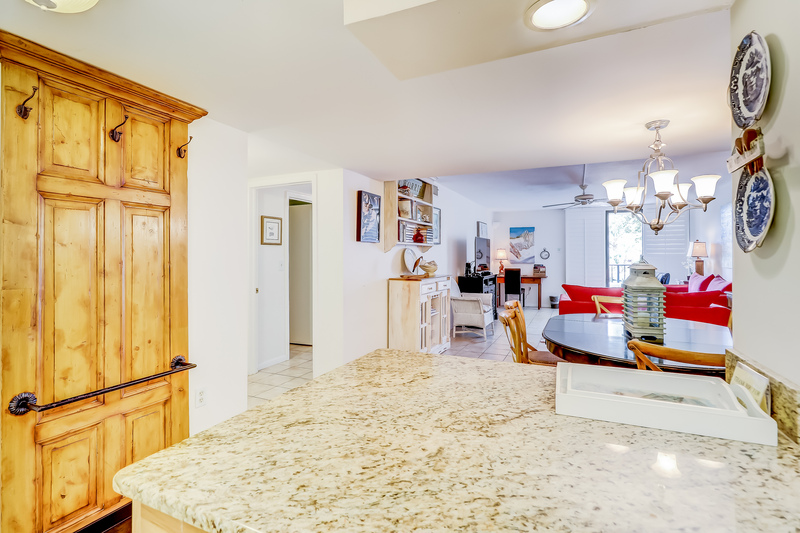 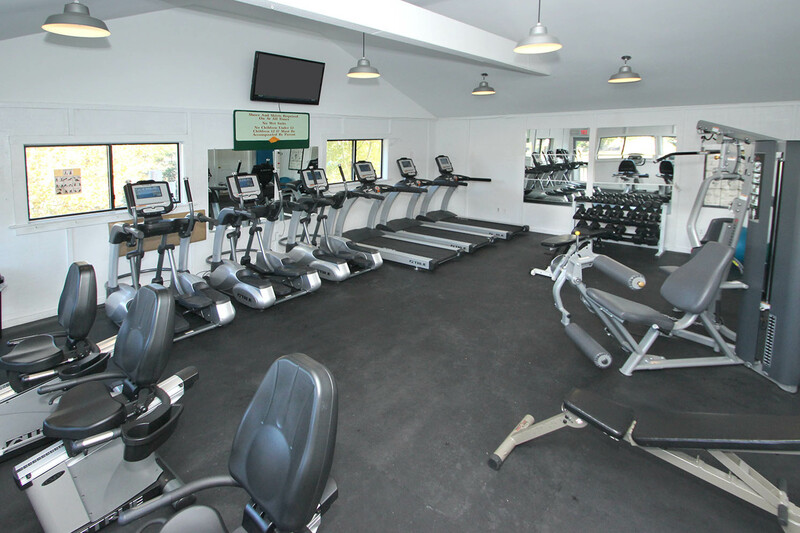 The fully equipped kitchen opens to the living room that is furnished with a 50" flat screen TV. 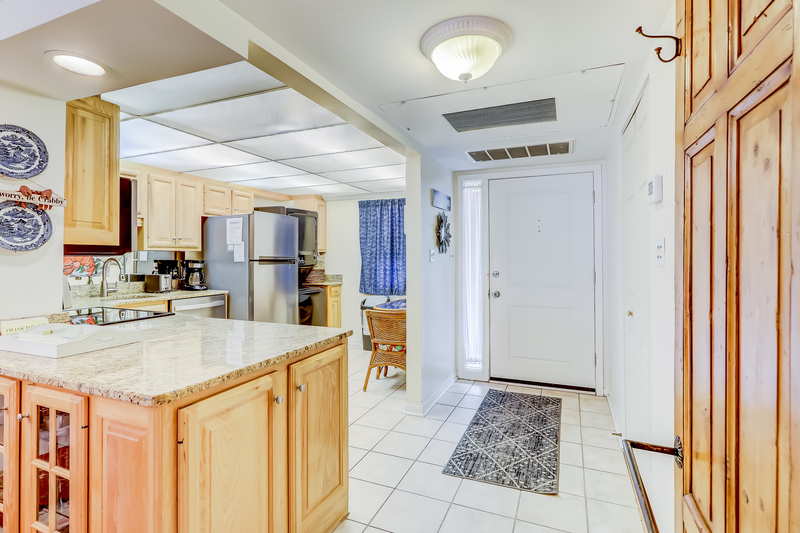 Both of the bathrooms and kitchen have been recently updated and there are new furnishings as well. 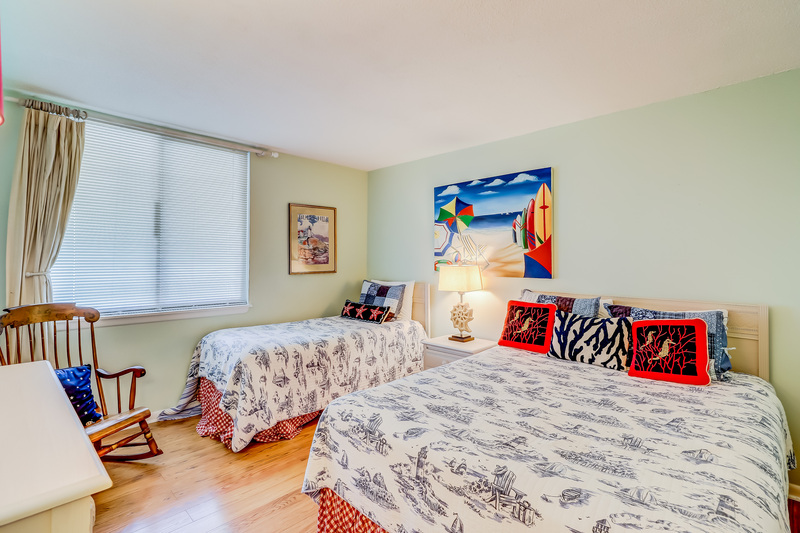 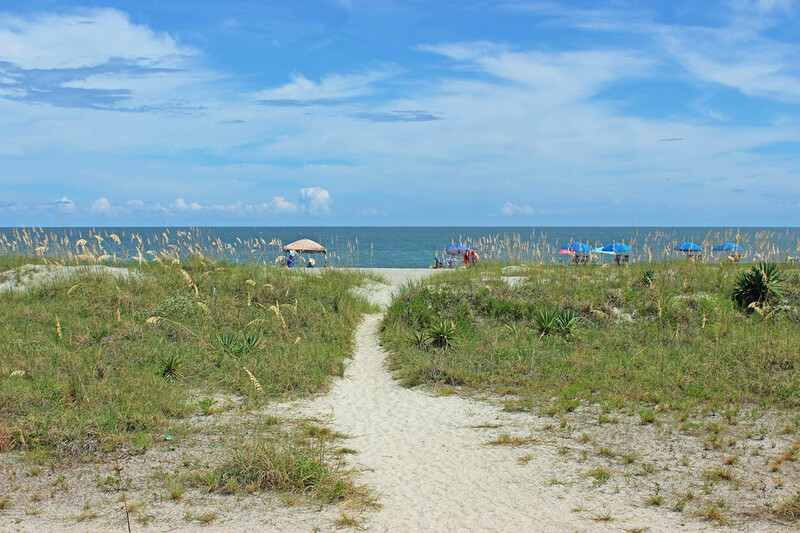 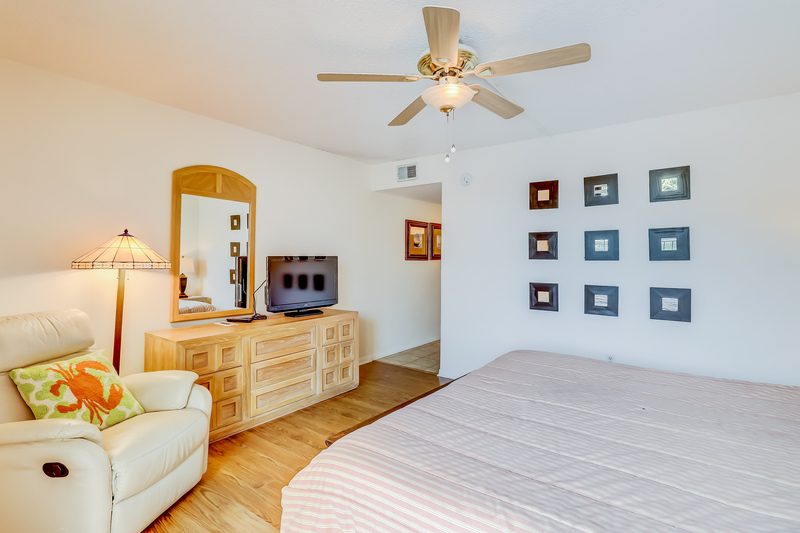 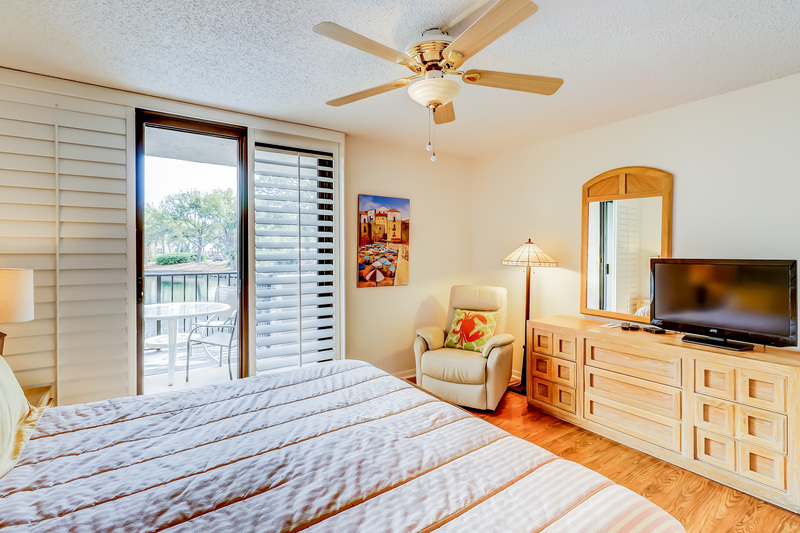 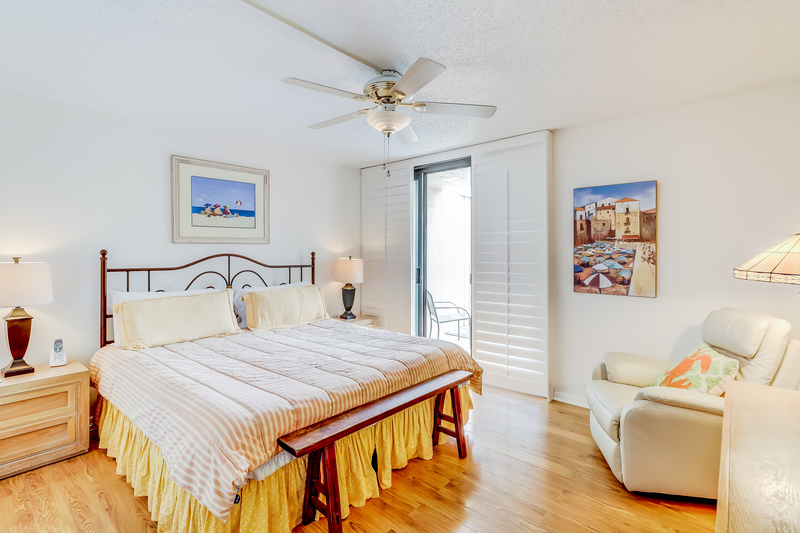 The master bedroom has a king bed, deck access, 32" flat screen TV and private bathroom. 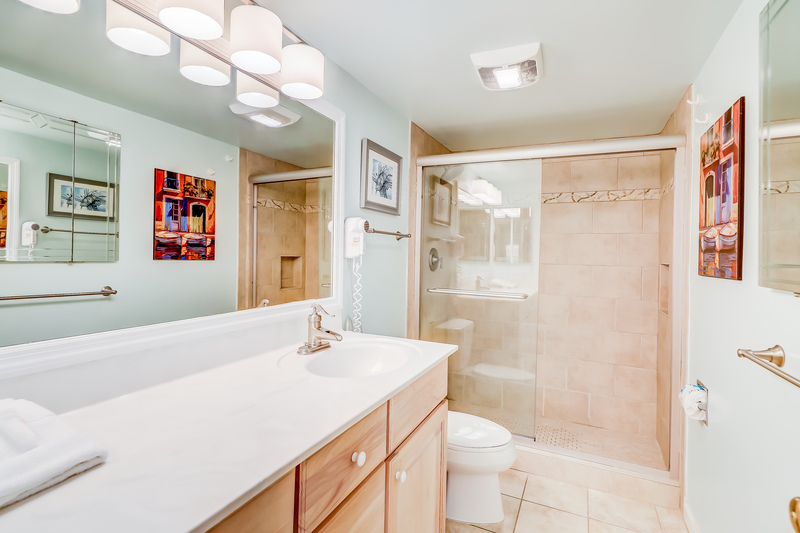 The bathroom features a walk-in shower. 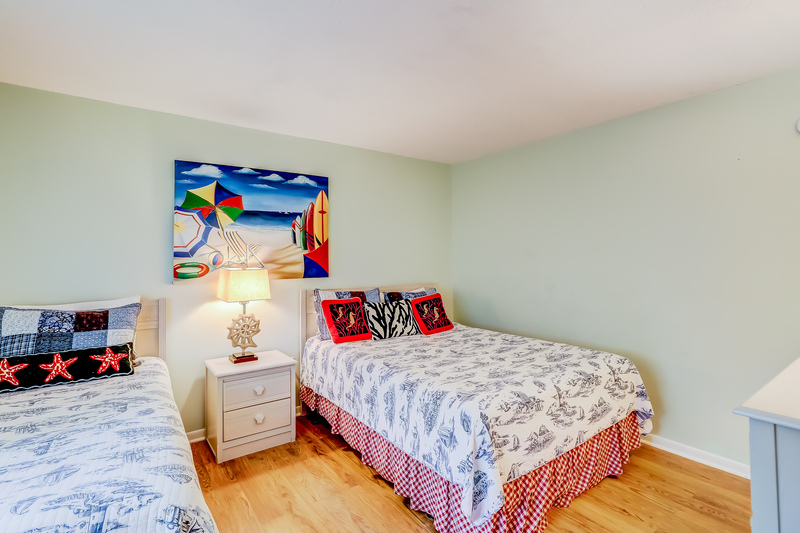 The guest bedroom has a queen and a twin with hallway bathroom access that has a tub/shower combination.